A newly finished two bedroom apartment in a prime location being on the borders of West Norwood and West Dulwich. A short walk away from both West Norwood and West Dulwich Train station. 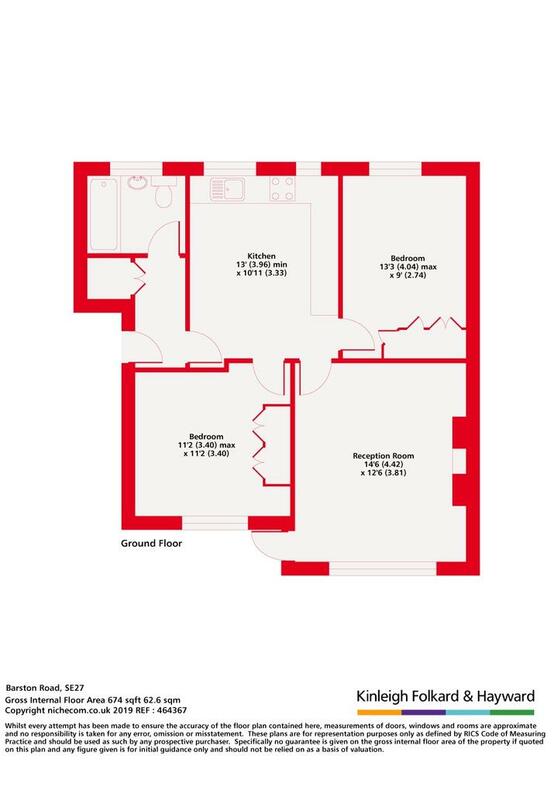 This apartment is situated on the ground floor of a purpose built apartment. Having been recently refurbished it has a modern interior. The bathroom has just been redecorated with a new bath with a shower fitted in and under floor heating. 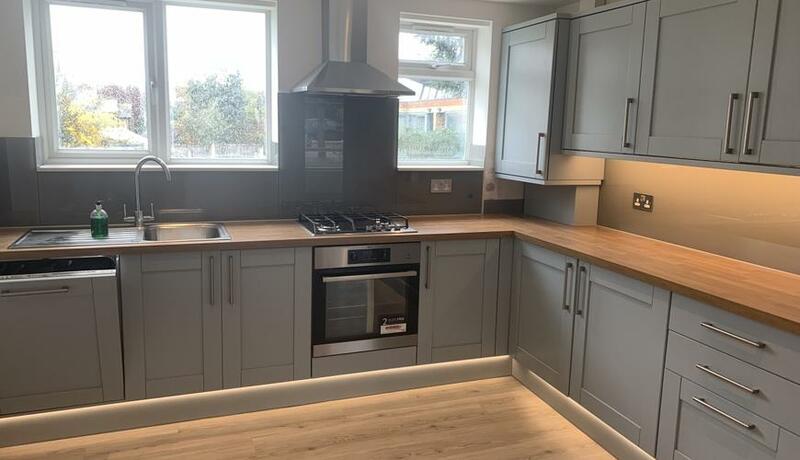 The kitchen has been newly refurbished with new appliances and flooring put down. This separate eat in kitchen is great size and space to be utilised for families or professional sharers. The reception room is a large entertaining space with direct access to a private balcony that overlooks the communal garden. Both bedrooms are large double bedrooms fitted with built in storage again ideal for professional families and sharers. Available from now this is not to be missed!